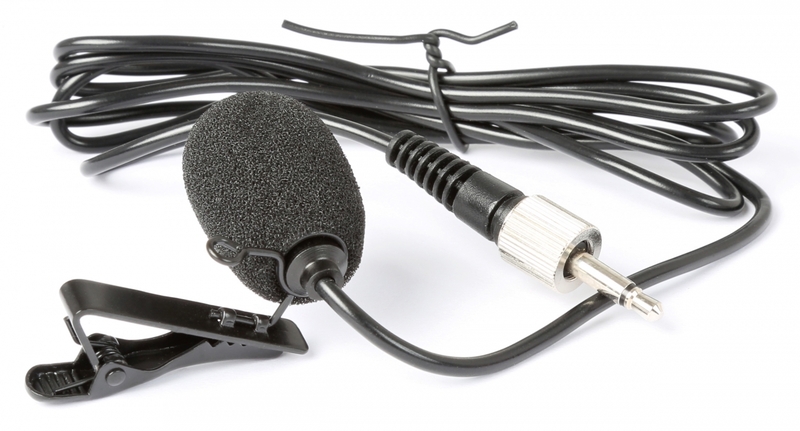 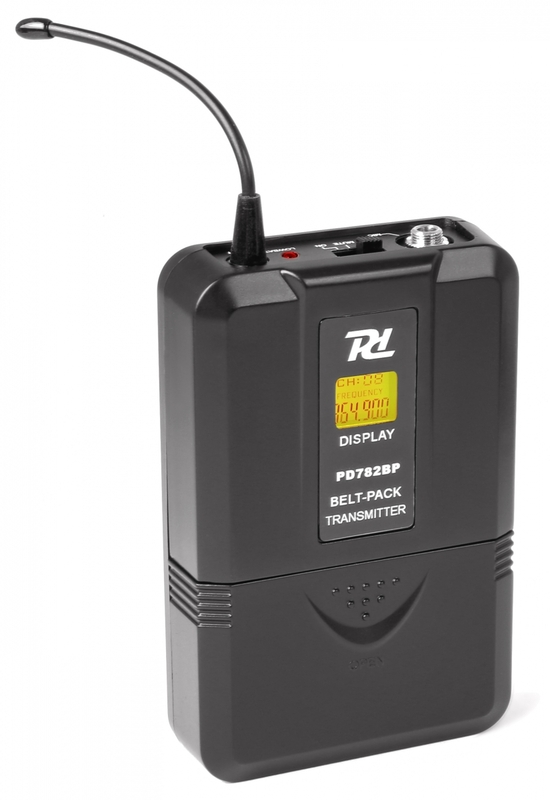 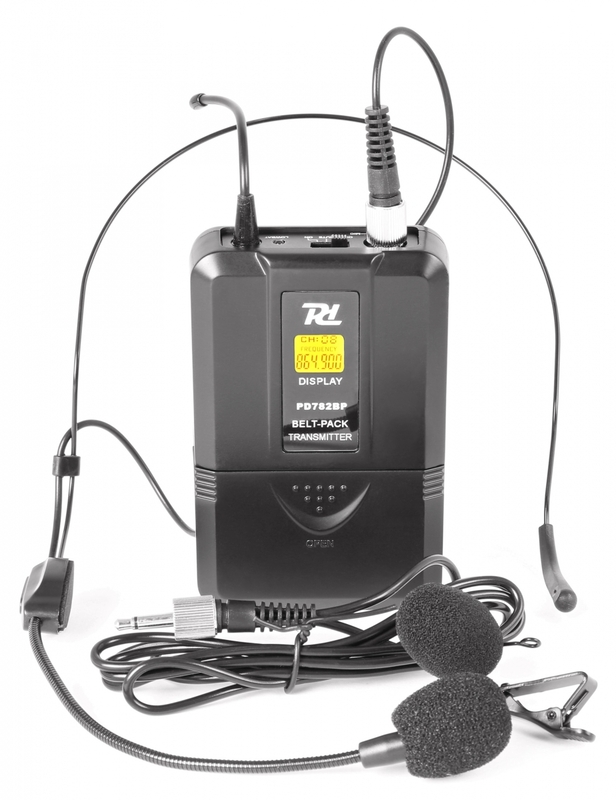 Bodypack transmitter for PD780 series UHF wireless microphone systems. 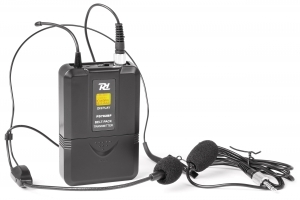 Equipped with LCD display on bodypack, selectable channels and mute switch. 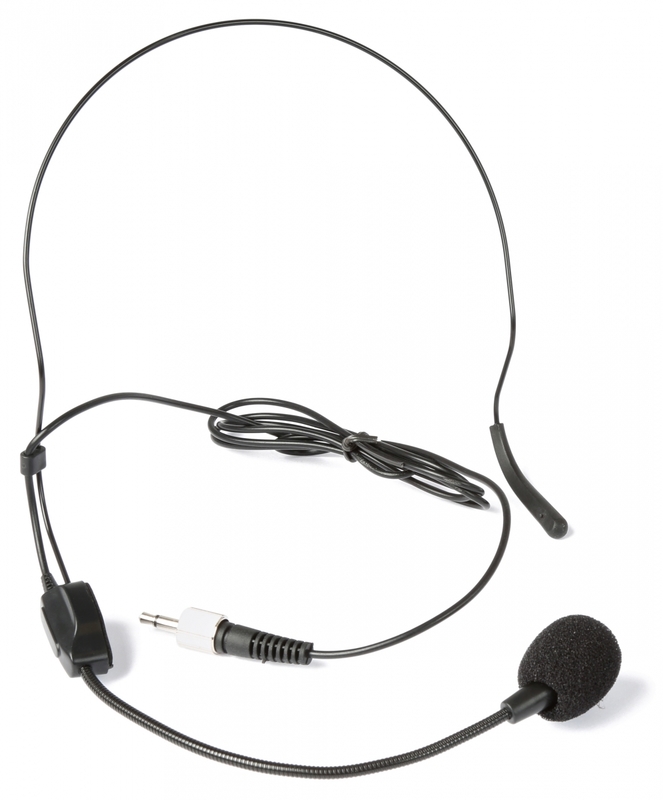 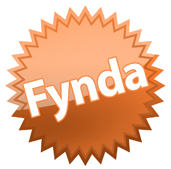 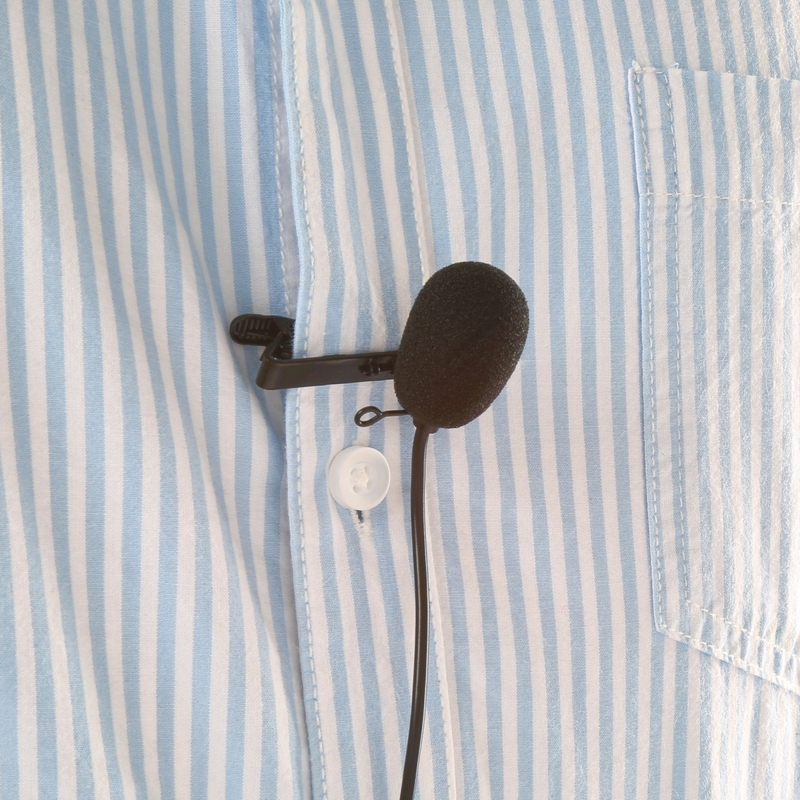 Ideal for handsfree applications, vocals, presentations etc.